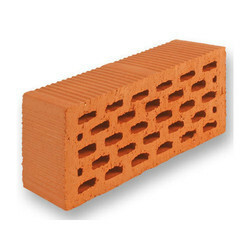 Reckoned as one of the involved companies of the industry, we are extremely immersed in providing Red Brick. We are a most trusted name among the topmost companies in this business, indulged in offering an excellent quality array of Red Brick to our valuable customers. 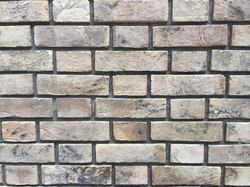 No.1 Brick Industries is registered under SSI andNO.1 IS UNDER TRADEMARK AUTHORITY...Our Business is running since 18 yrs.."WE COMMITTED TO QUALITY....BECAUSE QUALITY MATTERS"-We supply large number of bricks..- Our Brick is Standard Size....9" 4" 3"-For large order, , rate wil b negotiate.